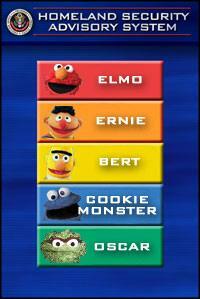 ScottLeffler.com now proudly subsribes to the Muppet Alert System. Visit the Dialog page for a display of how it works. Ah, satire. I love it!